Bob Huggins was on a flight and couldn’t make the weekly Big 12 coaches conference call, so assistant coach Erik Martin hopped on the phone with the media for a few minutes. Audio is below. It’s late and I am sleep deprived and only recently back in Charleston from a hellish route home after Wednesday’s basketball game at Kansas State, but I wanted to make note of this before getting some sleep and heading to Morgantown in the morning for more basketball. Neal Brown is starting to fill his first staff at WVU with the recent announcements of new defensive coordinator Vic Koenning and offensive line coach Matt Moore, and some of the names that aren’t sticking around are showing up with former coach Dana Holgorsen in Houston. On the surface, the West Virginia University men’s basketball team’s 8-4 record so far this season isn’t that bad. What gives fans and observers pause, however, is how out of sync WVU has look for long stretches in the first 12 games. It’s not typical behavior for a Bob Huggins team and reason enough to sound the alarm. If WVU can’t get its act together in Big 12 play, the Mountaineers will be lucky to get an NIT invite, let alone consideration for the NCAA tournament. What West Virginia does between this evening, when the Mountaineers open conference play at home against No. 11 Texas Tech, and the end of the season will determine WVU’s postseason fate. Including a nonconference Jan. 26 game at No. 3 Tennessee, West Virginia has 19 games remaining on its schedule. If WVU were to win out, that would put the Mounties at 27-4 — let’s assume for a moment that doesn’t happen. What is the best case scenario for WVU in conference play? If West Virginia goes .500 in the Big 12 and loses at Tennessee, that results in a 17-14 record and would make the Mountaineers a tough sell for the Big Dance. My point being, it’s do or die time for the WVU men’s basketball team. 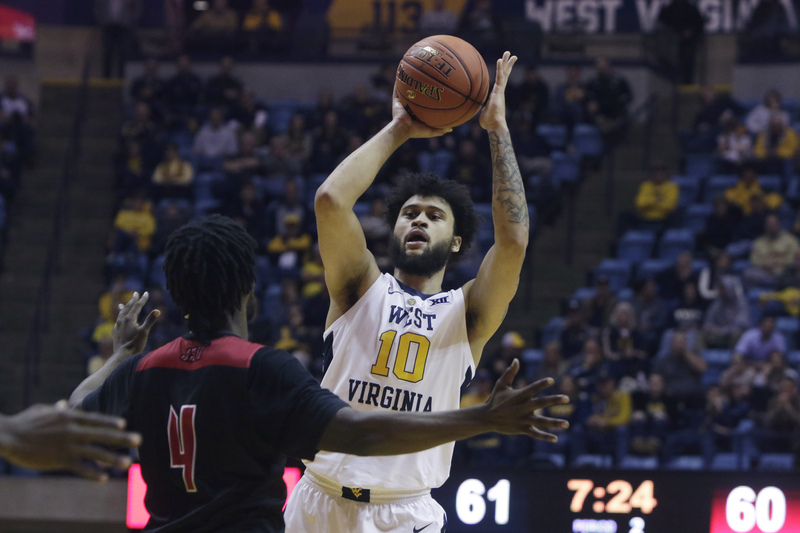 The Mountaineers haven’t been at their best through the nonconference portion of their schedule — if that continues it will be a long season with a short March for Bob Huggins and his crew. Tonight’s starters for WVU: Jordan McCabe, Chase Harler, Wesley Harris, Esa Ahmad, Logan Routt. Sagaba Konate is still on crutches, so we know he’ll be out tonight against Texas Tech. Check back for after the game for video from Bob Huggins postgame press conference. 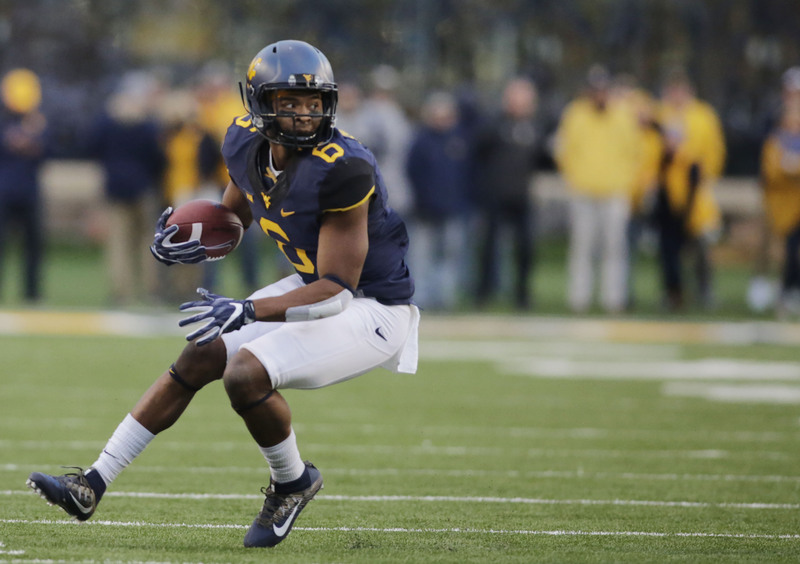 WVU football: Who are the candidates to replace Dana Holgorsen? All indications are Dana Holgorsen is set to leave West Virginia University to become the new football coach at the University of Houston. Holgorsen’s departure brings an eight-year career in Morgantown to a close and adds an exclamation point to an already bizarre ending for the 2018 Mountaineers’ season. This puts WVU in a bad spot, obviously, with no coach and more recruiting left to do. West Virginia will likely look to move quick in making a hire to replace Holgorsen. It’s a choice that will shape the legacy of athletic director and Parkersburg native Shane Lyons. So who is out there? Let’s take a look at some names that are popping up as possible candidates to replace Holgorsen.